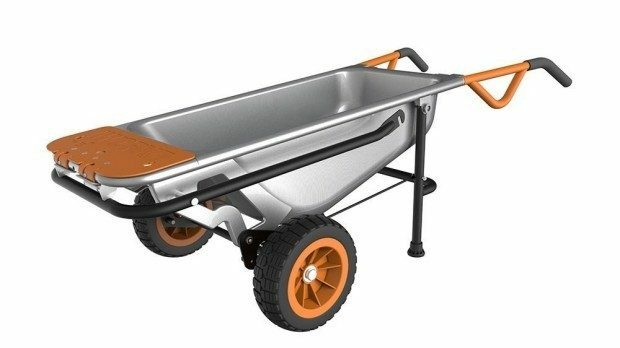 Head over to Amazon and get the WORX Aerocart Multifunction Wheelbarrow, Dolly and Cart for Only $139! (Reg. $170) Ships FREE! Heavy-duty steel construction can carry up to 300 lbs.